Wood Fibre insulation operates as part of our most sustainable system. It is a highly breathable insulating material and provides an outstanding level of thermal comfort within the home; fibre board insulation offers superior solar protection, preventing the building from gaining too much heat during the warmer months while also preventing heat loss during winter. Not only does this type of insulation offer superlative thermal properties, it also has the credential of being an environmentally friendly material; the insulation boards are made from waste shavings of environmentally sourced timber from sustainable forests (the Wood Fibre insulation that we offer is NaturePlus certified!). The insulation will regulate the passage of water through the building structure, allowing for the diffusion of water vapour and preventing any moisture build-up within the property and the EWI system. This contributes towards a dry and healthy building structure. 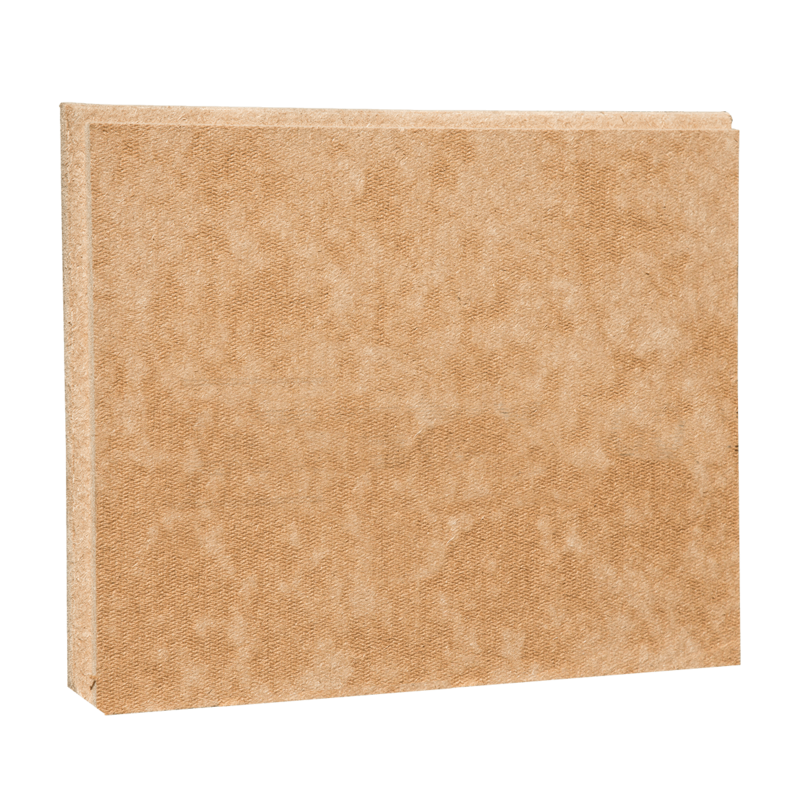 The insulation boards fit together with a tongue and groove shape to ensure that thermal bridges are reduced. When used in conjunction with our vapour permeable Silicone Render or a breathable Heritage Lime Render, the Wood Fibre insulation system offers unbeatable performance. Thicknesses available: 60mm, 80mm, 100mm, 120mm. For more information on application of this insulation system, please see our system build-ups for a complete overview.